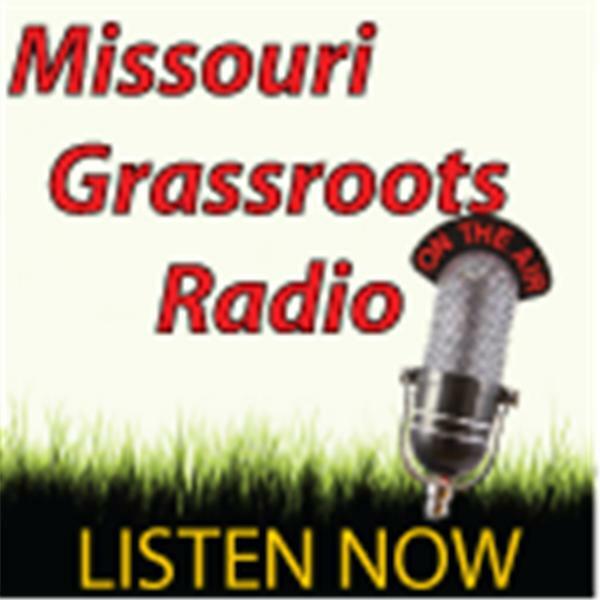 There is a grassroots uprising, in Missouri, against the heir apparent GOP Speaker of the House. Missourians are sick and tired of having progressives march in lock-step with liberals. We are gonna examine every aspect of why it is time for folks to speak up and stop the progressive/liberal locomotive from running over conservative principles in the legislature. The folks from MO Leadership Project are here to outline the issues. Is this happening in your state too? Tom Martz, of the Locke and Smith Foundation stops by to talk November ballot issues.